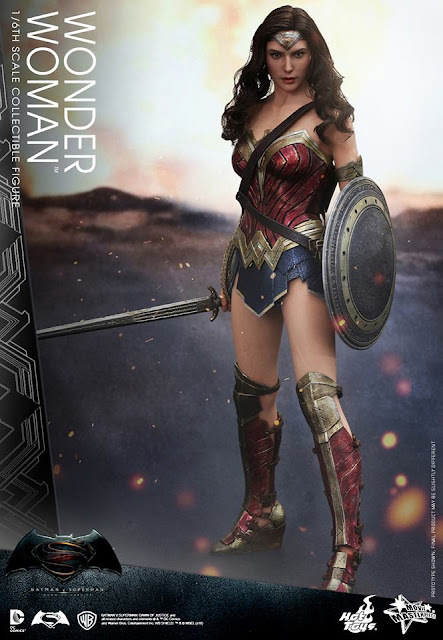 Really liking this Wonder Woman figure from Hot Toys. The likeness of actress Gal Gadot is amazing! Love this costume that is way different from the Star and Stripes that she used to wear from way back. This is the Alex Ross influence on Diana's costume. It's really pricey but am considering it.